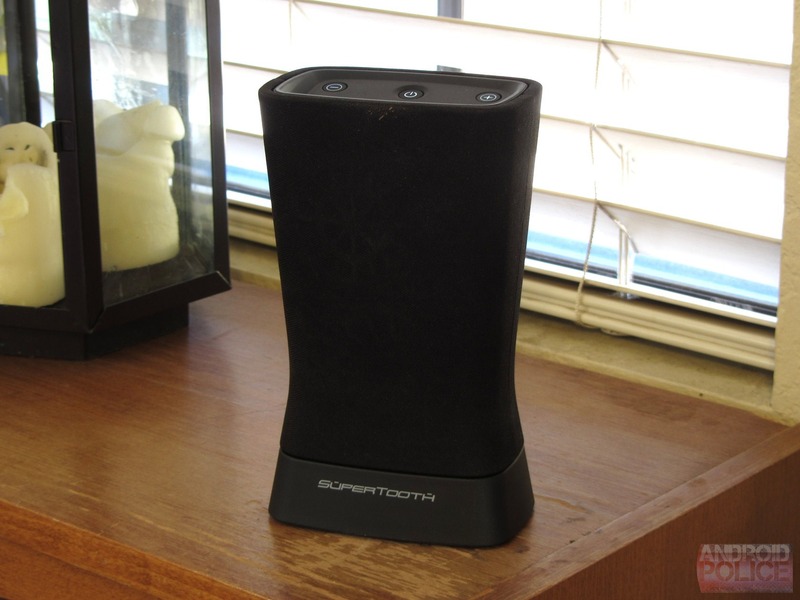 Since I reviewed the SuperTooth Disco, oh so long ago (I still had my Nexus One! ), I've never found anything quite like it. It was loud, it was heavy, big, and frankly, a bit silly looking. It was also exceptionally good value for money. It's like that big, old pickup truck from the 70's - a modern substitute is really no substitute at all. The Disco 2 has made some sacrifices when compared to its progenitor. However, it has evolved and improved, as well. 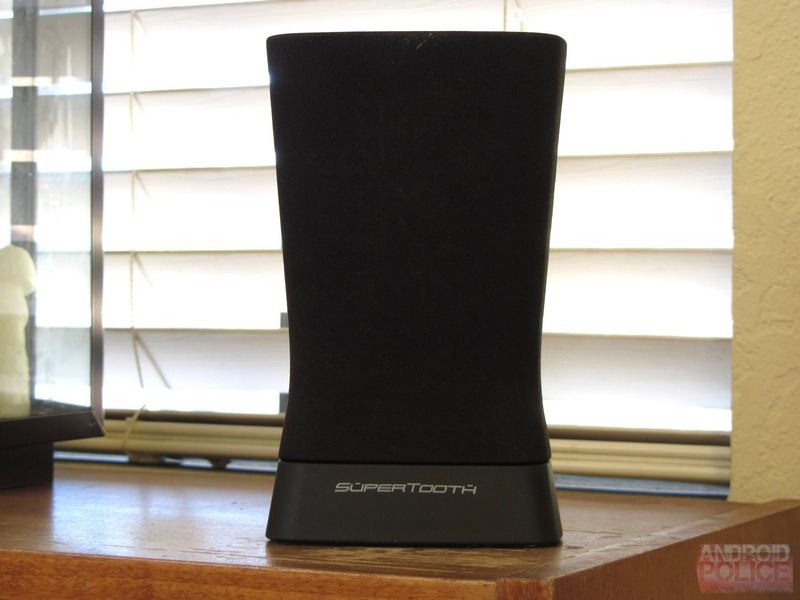 It's smaller, cheaper, and smarter - it's one of the first Bluetooth speakers on the market to fully utilize the Bluetooth 4.0 standard, and that does have benefits. It also sounds great, significantly more nuanced than the OG Disco. But is the loss of noise worth it? How much is it? $99 (slightly less on Amazon). What's in the box? 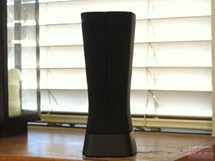 The speaker, a soft carrying bag, 3.5mm male-to-male stereo cable, proprietary AC charger. What's so special about it? Well, for one, it's cheap. It's also really loud (16W RMS output) given its size. It's about three inches in profile, but only as tall and wide as a Nexus 7 tablet. Oh, and it does Bluetooth 4.0 - which is semi-important and new for a product like this. As for output, it has two drivers for a total of 16W of sound - which is a lot at this size. Do I want it? The Disco 2 is a really attractive product at a really attractive price, but isn't without its flaws. That said, I personally love it. I'd read on to figure out if it's right for your personal needs. 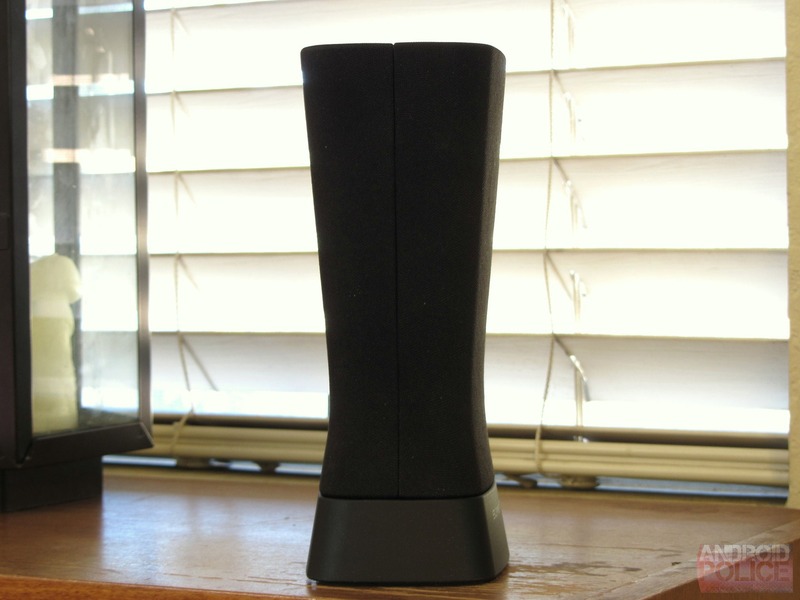 Bluetooth 4.0: The Disco 2 is the first Bluetooth 4.0-ready speaker I've used, and I have to say, the benefits are truly noticeable. Not really in audio quality, but in terms of sheer practicality. Pairing is faster, connecting is almost instantaneous after I turn on Bluetooth on my Android device of choice, even when the Disco 2 is in standby mode (less than 2 seconds from BT on to connected without touching anything). I experienced stronger, more reliable connectivity as well - none of the random cutouts that sometimes plague BT audio playback. Unfortunately, the Disco 2 doesn't do NFC pairing (a BT4.0 feature), but you can't have it all. Audio: OK, two things. First, this little guy is loud. Really, really loud given its size. Compared to the significantly larger and comparably-priced Sound Kick, I'd say the Disco 2 gets twice as loud, easily (total output, 16W). Second, the sound is significantly better than the original Disco, which was something of a blunt instrument - really powerful, but not exactly graceful at high volumes. The Disco 2 can max out and still sound basically as good as it does at lower volumes, though bass buzz does creep in on the low end when you really push it - but much less so than the original. However, it's not as loud as the original Disco, which has a comparatively massive maximum 28W of output. The Disco 2 can easily fill a small room with great presence (making it ideal for movies), but the original Disco was practically capable of catering to a backyard pool party. The sound itself isn't the best I've heard on a Bluetooth speaker, and frankly, its ability to handle high-powered electronic / hip-hop music isn't great - but no portable BT speaker I've tested ever has managed to "wow" me on this front. The Disco also supports aptX encoding, but on something like this, I doubt you'd ever notice the difference in quality. Design / Portability: As I said earlier in the review, the Disco 2 is about 3" in side profile, and just a tad smaller than a Nexus 7 if you were to lay it on top of one. If that doesn't work for you as a frame of reference, it's basically 7x4x3" (HWD). because it is meant to be used standing upright, the Disco 2 may not be as convenient for placement under a monitor, or on a soft surface like a couch or bed, where it'd fall over. This may be a deal-breaker for some people, depending on how you plan to use your BT speaker. But laid on its side in my messenger bag, the Disco 2 isn't burdensome to travel with, and wins far more marks for portability than its heftier predecessor. The design is a bit of take it or leave it affair - it certainly looks hugely better than the original Disco, and personally, I love the white backlit control buttons. However, the original Disco had a volume control knob, and this... doesn't. And that, to me, is a bummer. Battery Life: SuperTooth promises 10 hours of playback at a reasonable volume (which for the Disco 2, is going to be much louder than smaller BT speakers), and 3-4 hours at high volume (near maximum). Which, for something so small and powerful, is actually quite respectable. The Disco 2 also uses an old-school NiMH battery pack, which probably is a substantial part of why it's so cheap. Proprietary Charger: I get that a mass-produced Chinese AC charging system is probably slightly cheaper than USB, but count me as one of those who would gladly pay $5 more for a proper USB charging solution. 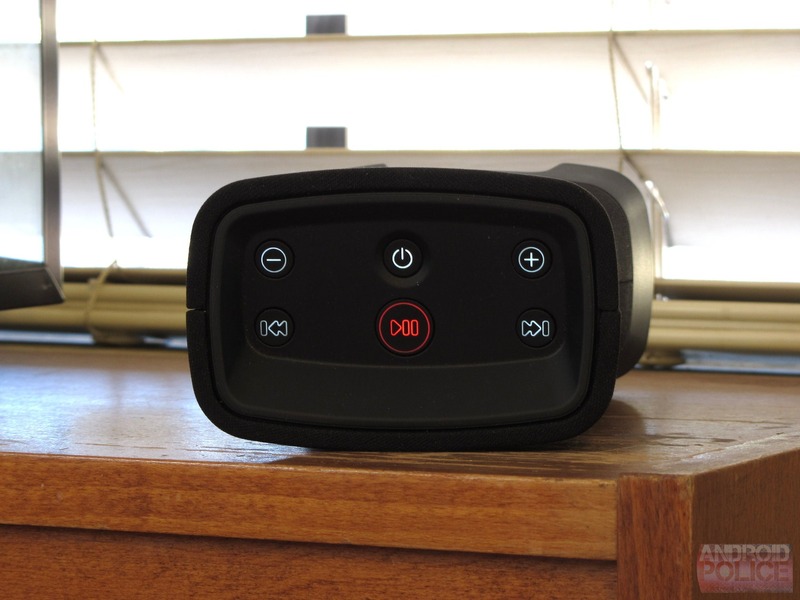 It just makes life with any wireless accessory so much easier. Audio: The bass rattle at higher volumes (say, 80% or above) is pretty noticeable if you're standing near the Disco 2 when it's going full-bore on a heavy track. It's not as bad as the original - which sounded like a rattlesnake on crack when you pushed it too hard - but this is what happens you force sound through a small, plastic resonance chamber. That being the rear-firing bass reflex port on the back of the Disco 2, which you can actually feel pushing out a lot of air even at moderate volumes. To be fair, there's a reason a lot of BT speakers don't get very loud - and it's very intentionally to avoid this rattling phenomena (and damage to driver components). 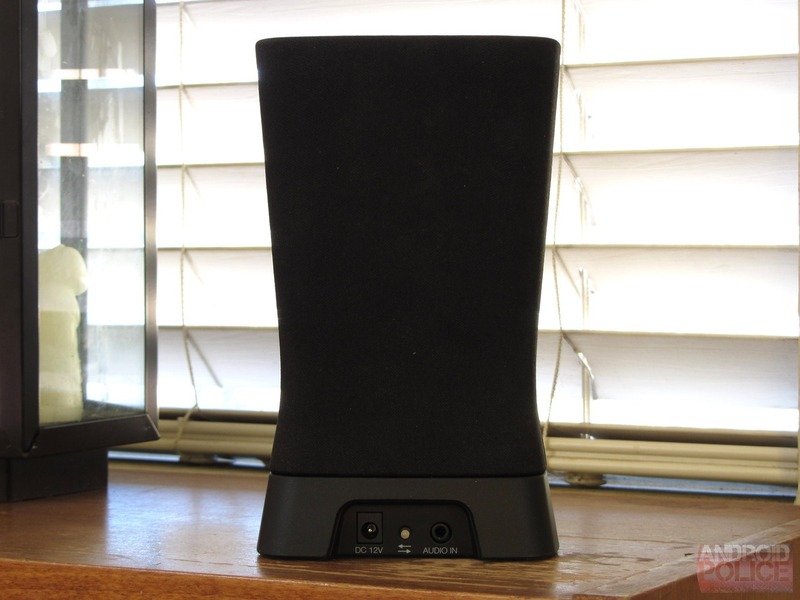 And when it comes to fine detail, there are better BT speakers out there - the Sound Kick by Soundfreaq, for example, is more nuanced and warm, and simply provides a more refined listening experience (if a much quieter one). Form Factor: Some people just may not dig the fact that the Disco 2 has to be perched on a flat surface standing up to be used. 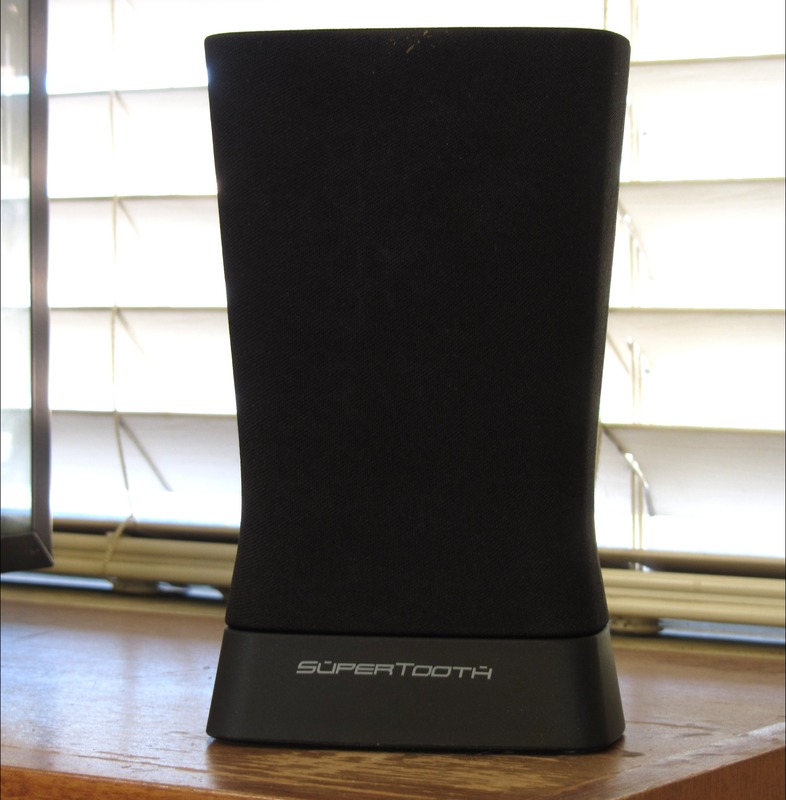 I know a lot of folks love using their portable BT speakers in bed or on the couch, and the Disco 2 really isn't made for that. But, it's so loud you really don't need it to be all that close to you, so maybe it's not really an issue at all. Buttons: The Disco 2's track control buttons are nice and clicky, and I love that, because capacitive or soft-touch buttons on a speaker, to me, are basically evil incarnate. Give me knobs and huge button travel any day of the week - I want to feel what I'm doing when I interact with an audio system. 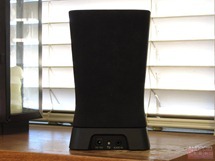 The problem with these is that, being on top of the speaker, they're a bit difficult to reach at times, and while they're easier to adjust without looking than many BT speakers out there, I still find myself glancing to make sure I'm hitting the right button to increase the volume or pause playback. The backlit illumination helps, but it can't fully avoid what is an inherent flaw of flat buttons. All in all, I really like the Disco 2. Its increased portability and aural quality compared to the original Disco are huge benefits. Still, it simply can't replace the Disco's huge audio presence, its beefy volume knob, or its decibels to dollars ratio. Then again, the Disco 2 really isn't meant to replace it. It's obviously catering to a slightly different market, so I think that continuing to sell the two side by side will work well for SuperTooth. It's pretty cool that one company has managed to create two very reasonably-priced products in the same niche that don't manage to completely overlap one another's purpose - the Disco is a far better choice if you want a boombox replacement for get-togethers and larger spaces, while the Disco 2 is a very powerful personal audio solution. If you want the ultimate "seal of approval," I wouldn't hesitate for a moment recommending the Disco 2 family or friends, something I can't say about every product I positively review. It's great value for money, it's easy to use, and it blows the doors off anything in its weight class for sheer output.